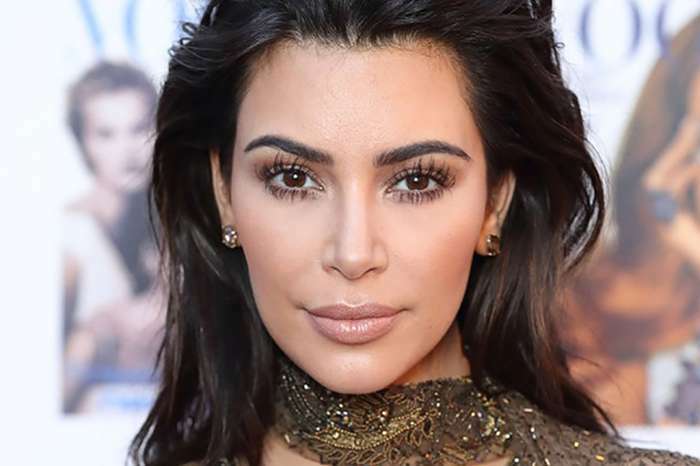 Kim Kardashian has launched her very own beauty line an on the new KUWTK she reveals that Kylie Jenner does not think that she is trying to steal her throne. Check out what was Kylie’s exact reaction. Kourtney Kardashian and Scott Disick hash it out in the November 12 episode of KUWTK after he’s not invited to Khloe Kardashian‘s birthday party, and Kim returns to the public eye. Blonde Kylie was everything. Don’t miss an all-new #KUWTK TONIGHT at 9|8c, only on E! Kim announced that she’s debuting a beauty line and her friend Jonathan Cheban is on board, and he asked Kim how her sister Kylie Jenner is feeling about it.
? ? ? #KUWTK is new TONIGHT at 9|8c, only on E! Meanwhile, Kourtney revealed that she’s flying to France over the 4th of July holiday to spend time with Younes Bendjima. ‘She’s going to see her French croissant,’ Khloe joked. Later, Kim is accused of doing ‘blackface’ when the photo shoot for her KKW Beauty contour sticks come out; Kim was really upset that the pics were misconstrued. ‘The photos ended up being darker than I was, and people online said the photos are inappropriate,’ Kim confessed. It seems that this wasn’t her intention at all, and you’ll remember that she responded to the controversy back in June. 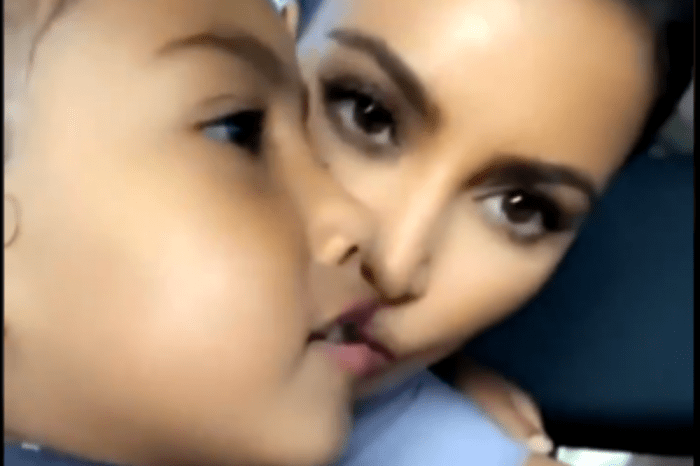 ‘You have to own up and not hide,’ Kim added. We call this the “I’m trying to break in my jeans” pose. ?? Catch up on #KUWTK On Demand and on E! Now! 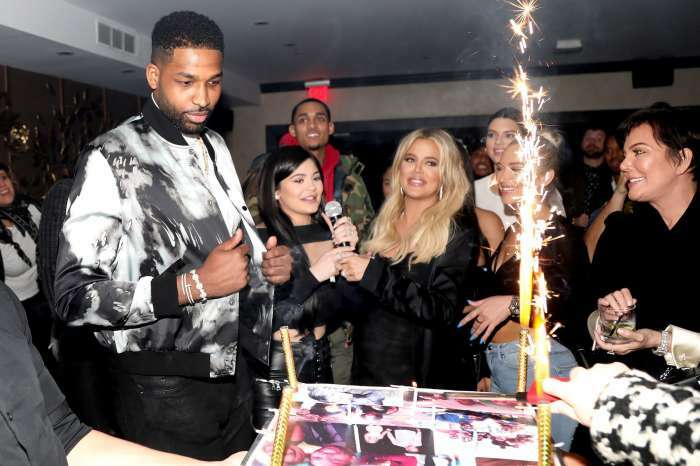 Khloe’s fam throws her a surprise birthday party, and everyone has a blast…except for Scott, who wasn’t invited due to his behavior in Cannes. Scott yells at Kourtney because obviously, she’s the one who didn’t want him there. Kourtney holds back and decides that she needs to have a real conversation with him. She wants to be honest. They meet again, and Kourtney says what she wanted to. ‘I feel like you think you can go out and do whatever you want and purposely try to hurt me and still get invited to everything,’ she tells Scott. ‘When someone’s trying to f*ck with me I’m not into having them at my sister’s party,’ she concluded.